Youth Volunteer Organization provides students the reources and information needed to volunteer. A presentation is shared in classrooms, clubs or groups which assist youth in how and where to volunteer. These opportunities allow youth to volunteer in their area of interest, gain hands-on training, and receive volunteer credit hours for college and other accredited volunteer hour needs. 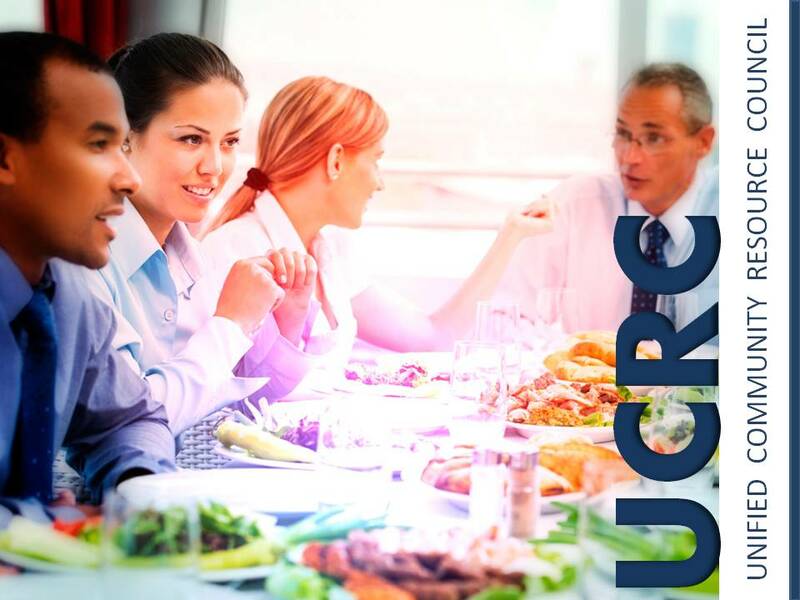 United Community Resource Council is a network gathering of non-profit businesses, agencies, and organizations. The council meets monthly to share client resources, services, programs at noon on the second Tuesday of every month. Contact Joy Jordan at 903-831-7699 for information. The Community Resource Directory has been prepared to help identify available local non-profit agencies, resources and volunteer opportunities. The information presented in the directory is correct to the best of our knowledge at the time of publication. The directory contains over one-hundred local non-profit agencies. 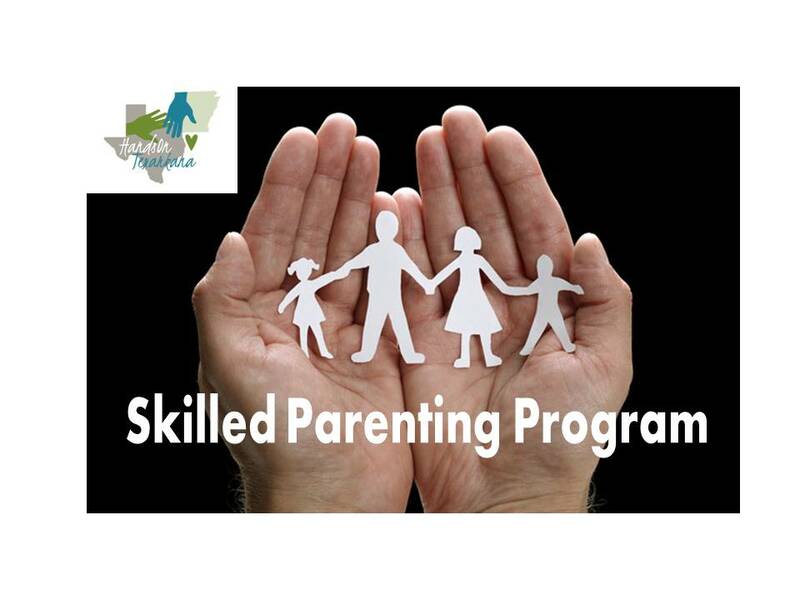 Skilled Parenting is an educational program and support group which is available to the Federal Correctional Institute residents who are in the process of release and parents experiencing difficulty in raising children. It is designed to improve skills in parenting, assertiveness, communication and coping while educating the parent about resources for the family. The Texarkana Chamber of Commerce facilitates the Non-Profit Community Council meetings under the direction of it's President Mike Malone, to educate, enhance and enlarge the reach of non-profit entities in the Texarkana area. The council consist of Non-Profit Directors and Staff and is hosted monthly by HandsOn Texarkana at the Collins Home at 1915 Olive Texarkana, Texas. Please contact Alyssa Howard at the Texarkana Chamber for more information 903-792-7191. 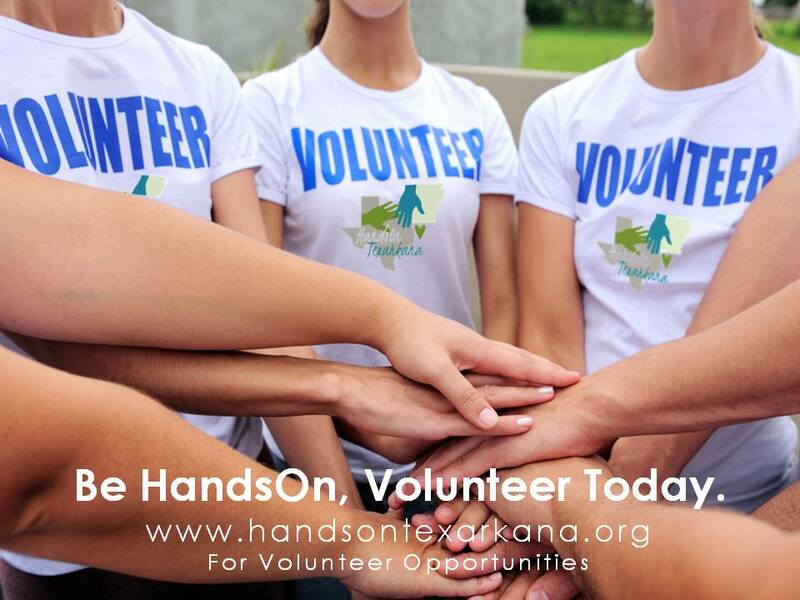 Events and activities of local nonprofit entities are shared on the HandsOn Texarkana's Community Events Calendar web page, keeping the public and supporters aware of current of community events. Senior Transportation is a program of HandsOn Texarkana. Transportation provided by volunteers to take older citizens to the doctor, grocery store and other necessary errands. The program is very important for the elderly community with no other means of transportation. The Texarkana Area Community Organizations Active in Disaster (TACOAD) supports the counties of Miller, AR and Bowie, TX. It's mission is to foster efficient, streamlined service delivery to people affected by disaster, through cooperation in the four phases of disaster: preparation, response, recovery, and mitigation. If you are interested in serving our community through volunteerism in a disaster contact 903-798-3211. Home available for events such as weddings, board meetings, reunions and other social and community events helps provide programs to our community. For more information regarding hosting your next event at The Collins Home, please call 903-798-3211.